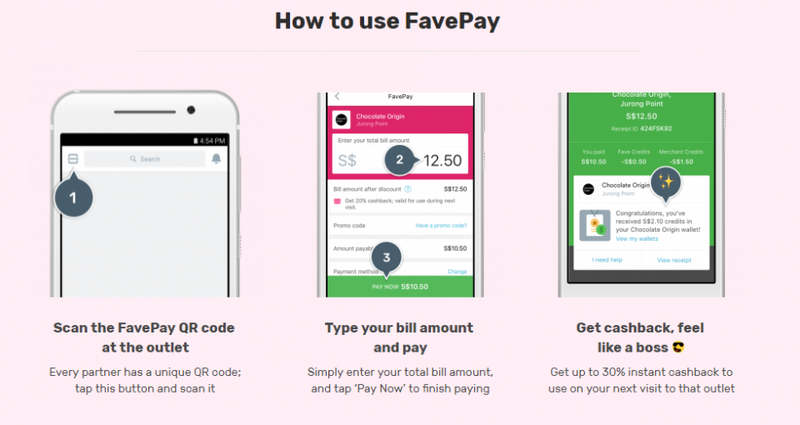 Home > 1 for 1 > Tuk Tuk Cha: Enjoy 1-for-1 Large Drink with FavePay! 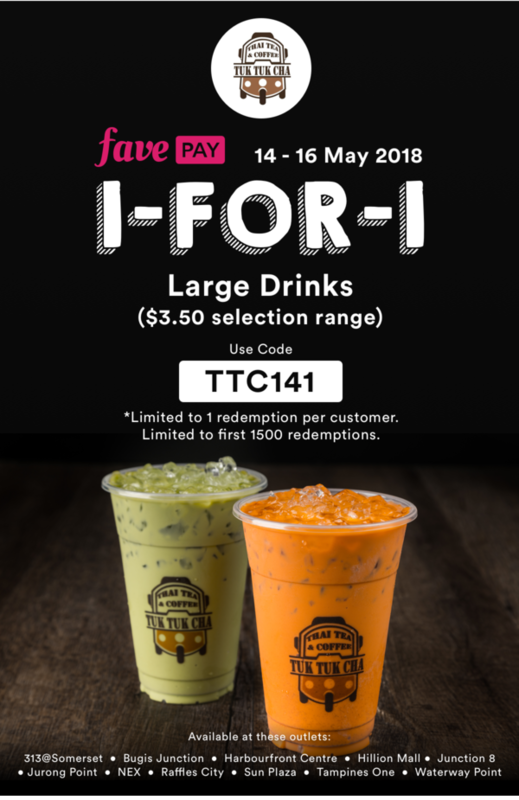 14 - 16 May 2018 Tuk Tuk Cha: Enjoy 1-for-1 Large Drink with FavePay! 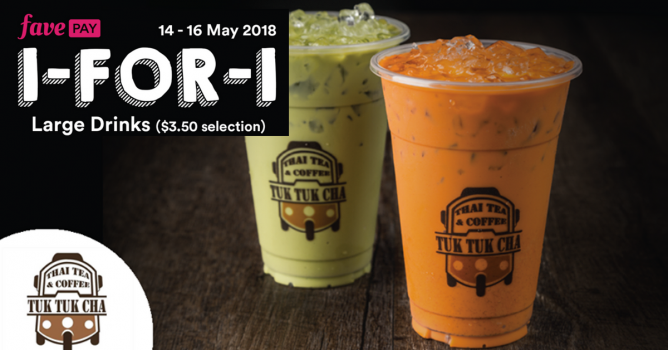 From 14-16 May, pay with FavePay at Tuk Tuk Cha and enter promo code to enjoy 1 For 1 Large Drinks! 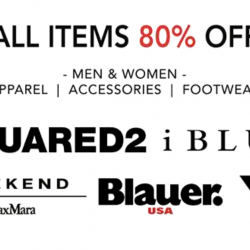 Limited to first 1500 redemptions so grab this offer today! Valid for 1 redemption per customer. 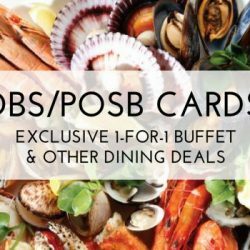 Limited to first 1500 redemptions. Next: Scoot: SG Take-off Tuesday with Special Two-to-Go Fares to 21 Destinations Including Pekanbaru, Bangkok, Phuket, Bali, Honolulu & More!